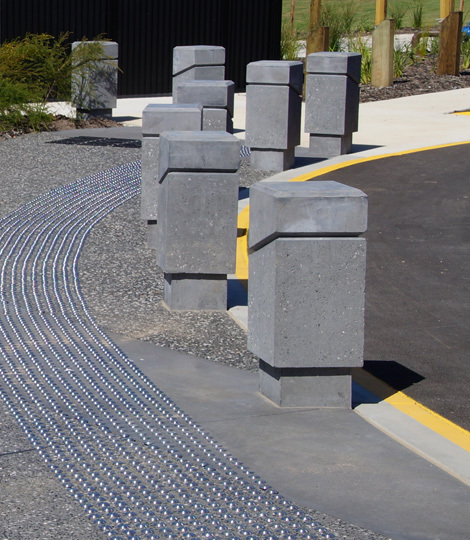 Benzini has worked closely with landscapers and designers in the construction of several bollards for landscaping projects. Notably these have been for the Sunshine Coast Regional Council and the Gold Coast City Council. 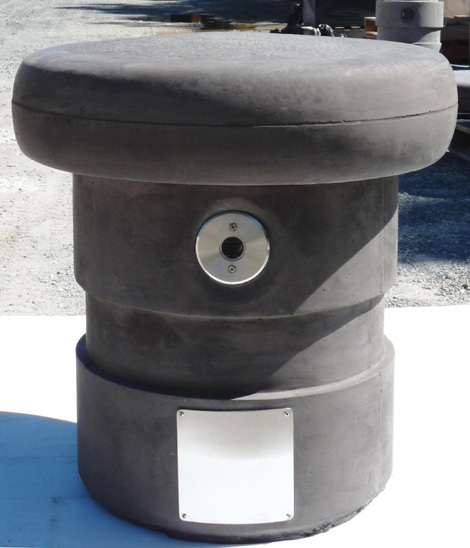 For Mooloolaba we were able to make a new mould from an existing bollard to replicate their “Nautical” bollard. 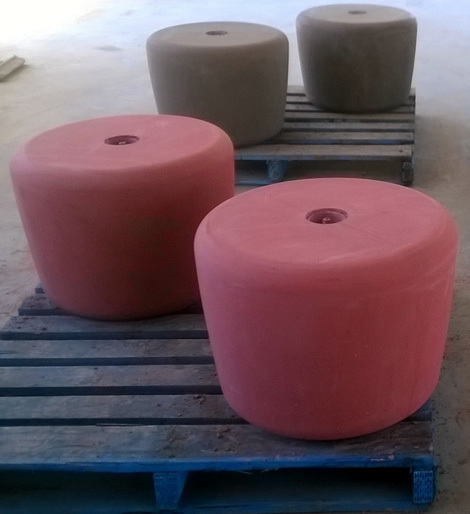 For Surfers Paradise we made several samples of bollards to assist with the design process. 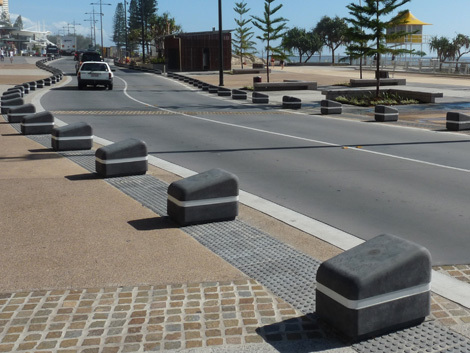 We also liaised with many different contractors to produce the Surfers Paradise bollard as the “Works” were spread out over several areas.